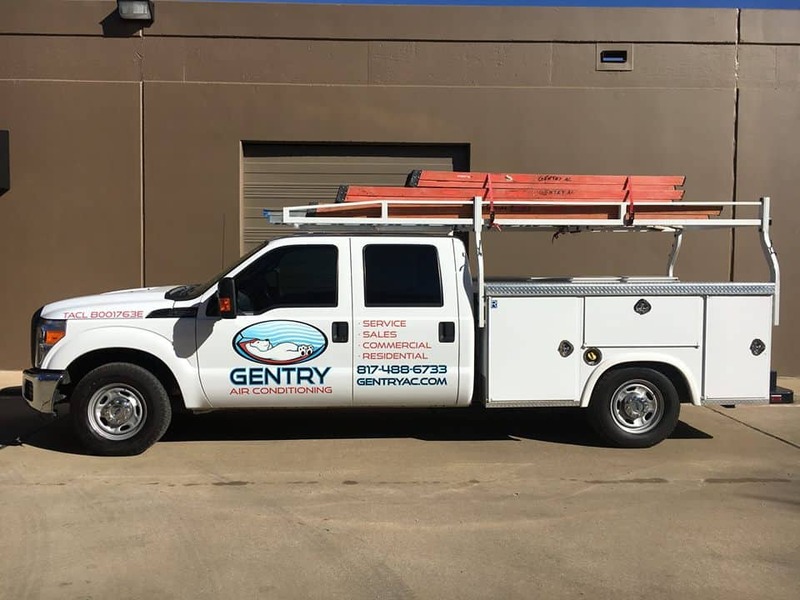 For over 30 years, Gentry AC has been on the cutting edge of air conditioning and heating repair & maintenance in the great city of North Richland Hills, Texas and its surrounding North Texas neighbors. 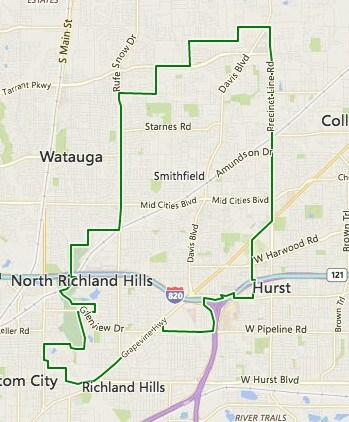 Being that we live and work in this region of North Texas, we hold ourselves to the highest of standards. We consider it our personal responsibility to maintain the comfort of all of our fellow residents of the North Richland Hillsarea. We seek to handle every aspect of North Richland Hills AC and furnace needs. From something as small as a refrigerant check, to replacing your air conditioning / heating unit, all the way to installing a complete air conditioning system in your new home; Gentry AC wants to take the stress of your home’s comfort on ourselves, and ease your state of mind. Breathe Easy, North Richland Hills residents. We’re Gentry AC. We also firmly believe that the physical comfort of North Richland Hills citizens shouldn’t come with financial stress. In response to this belief, we offer flexible financing options. With approved credit, we can take care of all of your home comfort needs without needing a down payment, and without the pestering of annual fees. Simply put, your comfort is our business, and we take it very personally.